The National Theatre has invited youth theatres and school drama groups to take part in its 21st annual Connections festival. Billed as the largest youth theatre festival in the world, Connections gives groups the chance to perform plays specially written for people aged 13-19 by some of the UK’s best writers. Each company gets the chance to perform their chosen play at a local theatre and 12 companies are then invited to perform at the National Theatre in London. The 2016 festival is doubling in size to mark the anniversary. Called Connections 500, it aims to involve 500 companies and 10,000 young people who will work with 40 regional theatres. The companies canchoose to perform one of 12 outstanding plays drawn from the 150 written by leading playwrights since the festival started. 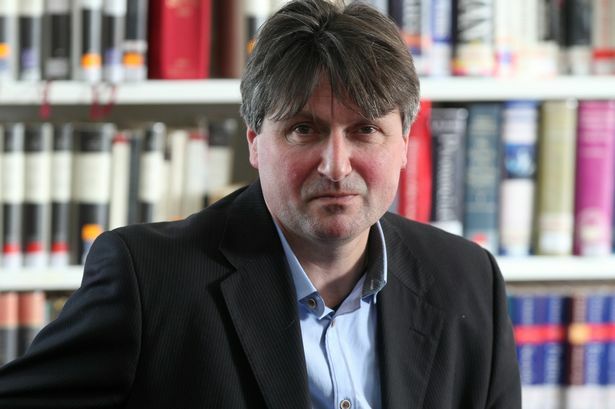 The chosen plays are: Bedbug by Snoo Wilson, Gary Kemp and Guy Pratt; Eclipse by Simon Armitage (pictured); Take Away by Jackie Kay; The Musicians by Patrick Marber; Citizenship by Mark Ravenhill; It Snows by Bryony Lavery and Frantic Assembly; Blackout by Davey Anderson; Bassett by James Graham; Children of Killers by Katori Hall; Gargantua by Carl Grose; I’m Spilling My Heart Out Here by Stacey Gregg; and What Are They Like? by Lucinda Coxon.